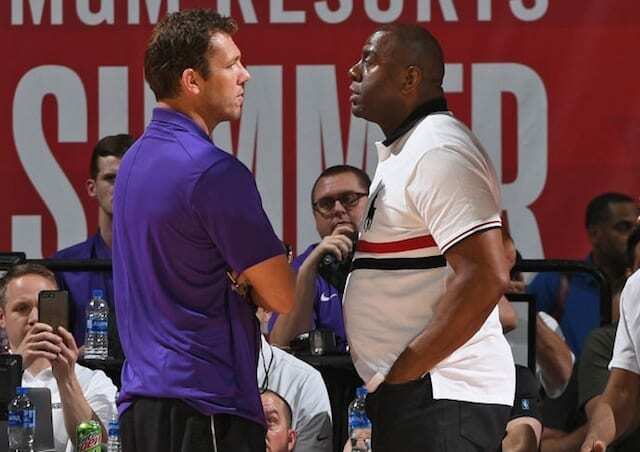 The Los Angeles Lakers have dealt with more turmoil in the past week or so than most franchises deal with in five seasons. 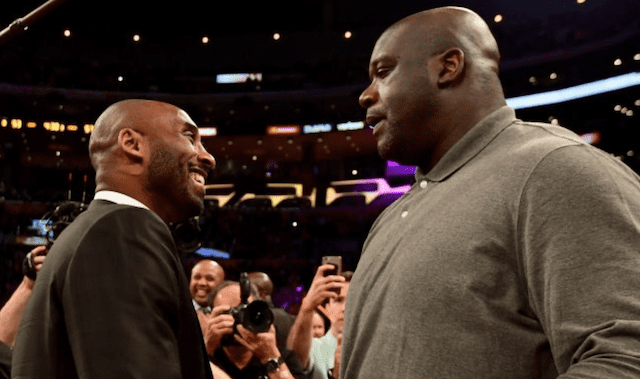 In the final game of the 2018-19 NBA season, Magic Johnson unexpectedly resigned as president of basketball operations. 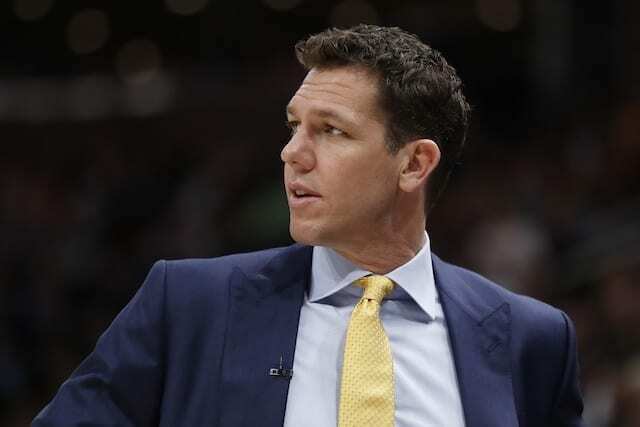 And, even though it seemed as if head coach Luke Walton might keep his job, he and the Lakers ‘mutually parted ways’ shortly after that. Although a report has since come out saying that Walton wanted to stay for his fourth season, it doesn’t change the dysfunction happening in Los Angeles. Walton learned that Johnson was resigning via text while preparing for the Trail Blazers game with his staff, sources said. 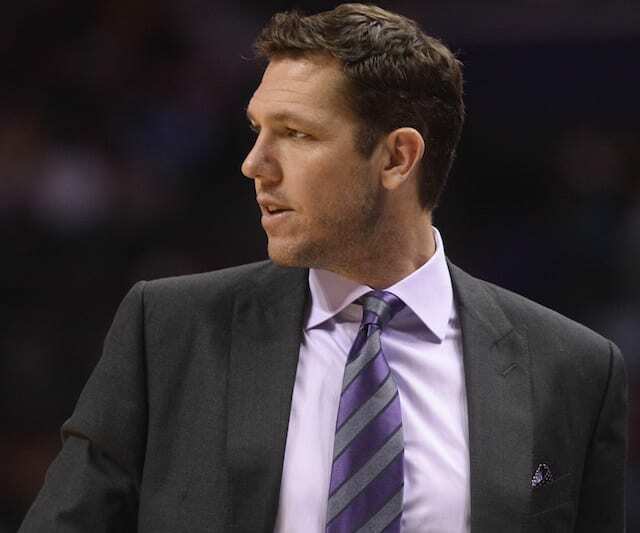 After everything that’s come out in the last week, it feels as though Walton got out at the right time as he is set to become the Sacramento Kings head coach. 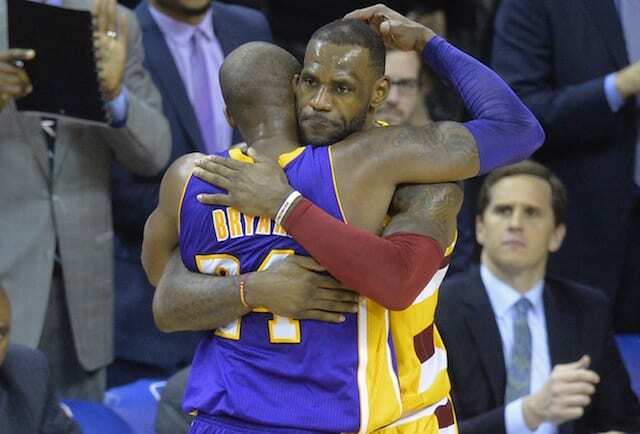 The Lakers, on the other hand, still have no idea what they’re doing about their front office. And in turn, they have no idea what they’re doing with about their head coach, but former Cleveland Cavaliers head coach Tyronn Lue and Philadelphia 76ers assistant coach Monty Williams are considered the frontrunners. Walton learning about the resignation of his team’s president of basketball operations via text says two things. First, Walton was on his way out under Johnson, so it’s no surprise that the latter made no attempt to make sure he knew. Second, it speaks volumes as to just how bad things were getting.